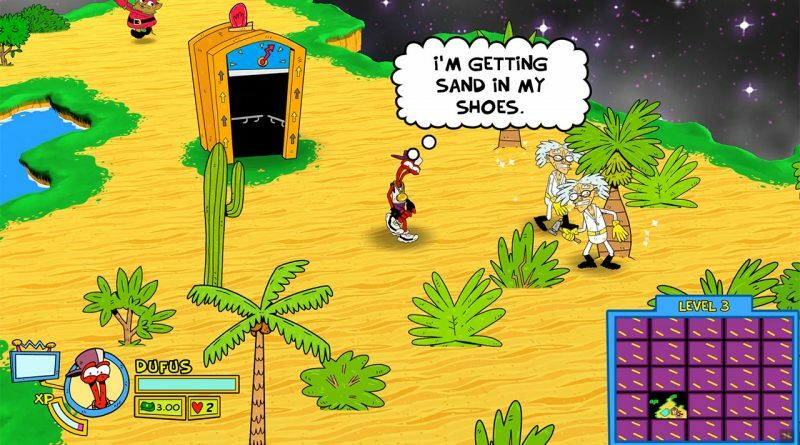 HumaNature Studios today announced that ToeJam & Earl: Back in the Groove will arrive on Nintendo Switch on March 1, 2019 for $19.99 USD. It will be available in English, French, Italian, German, Spanish (Latin America), and Brazilian Portuguese. Up to four friends can play together through online multiplayer and choose from nine characters — some blasts-from-the-past, some new and funky fresh. Each character has their own stats and special abilities. Players can enjoy couch co-op with two players total on Nintendo Switch.